Starbucks started roasting coffee in 1971. And today, with more than 15,000 stores in 50 countries, they continually strive to bring both heritage and an exceptional experience to life with every cup. Starbucks sources only the highest-quality arabica beans and roasts them to their exacting standards-perfected through 40 years of roasting experience. Making the perfect cup for every coffee lover is at the heart of the Starbucks philosophy. And now it's even easier to re-create this experience at home. 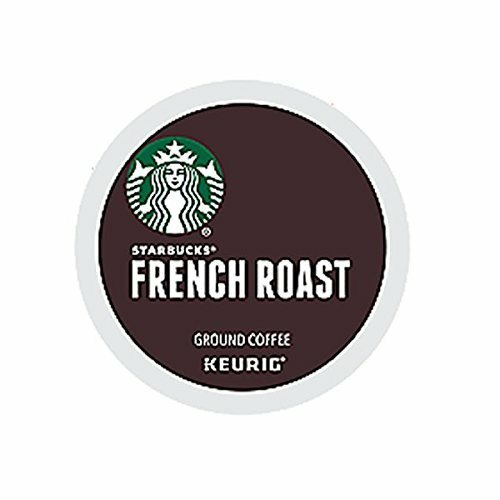 The world's finest coffee has been specially ground and packaged for easy single-cup brewing. It's the coffee you love from Starbucks, now designed for making a perfect cup in less than a minute.